Trusts and Estates can be complex matters. When dealing with a Trust or Estate, it is important to work with a qualified professional who can properly and effectively assist you. 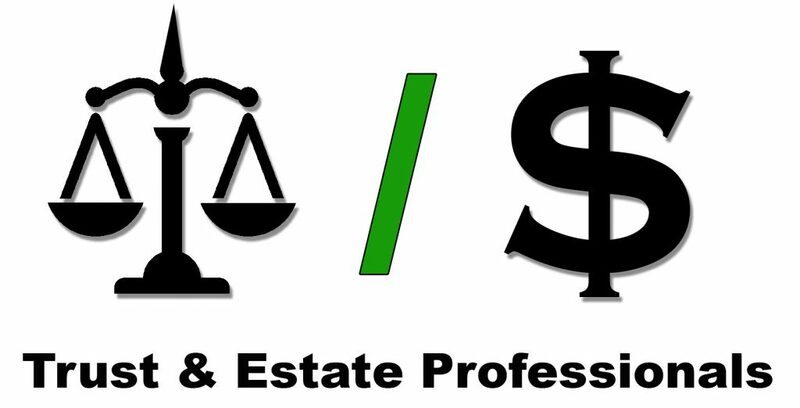 If you are in need of the services of a Trust or Estate Professional such as a Trust Attorney, Fiduciary, Estate Planner, CPA, Wealth Manager or Property Tax Specialist, we can help. Please complete this quick form or call us at 877-464-1066 and we will put you in contact with a reputable professional that Commercial Loan Corporation has successfully worked with in the past. If you are a Trust Attorney, Fiduciary, Estate Planner, CPA, Wealth Manager or Property Tax Specialist and would like to be added to our list of Trust & Estate Professionals, please contact us at 877-464-1066 to begin the process.